If you break your Nexus 5X, you need the experience and professionalism of Phone Ninja on your side. Whether you require a Nexus 5X screen replacement or any other repair, our 9-years of experience including over 30,000 repairs in Perth alone sets us apart from our competition. 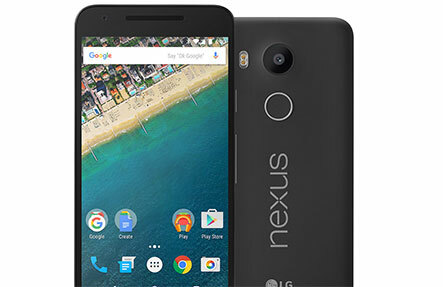 We also only source the highest quality Nexus 5X parts available to save you hassles, and our price-beat guarantee, find a cheaper price in Perth and we’ll beat it, means that Phone Ninja is the gold standard in Google Nexus 5X repairs. Nexus 5X screen repairs we often provide while-you-wait saving you time and the bother of having to come back to our stores. Our experts can also fix a variety of other common problems. Scared of losing your data? Don’t want to find a car bay or a kiosk in a shopping centre or Perth CBD? You won’t lose your data with Phone Ninja and our stores are conveniently located north and south of the river outside of shopping centres with plenty of free parking! So come down to Phone Ninja, we’re the brand more people trust for Nexus 5X repairs!